Hogmanay in Glasgow can have a deceptive feeling of finality about it: the massive countdown at the end of a long year can feel like the party at the end of the world. Lest we forget, though: at midnight, it starts all over again. 2015 is packed with cultural events and highlights, from big music gigs from touring bands and hot sets from hilarious comedians to art shows and thought-provoking, grassroots arts events. Have a flick through the following to see what you should start looking forward to right now. 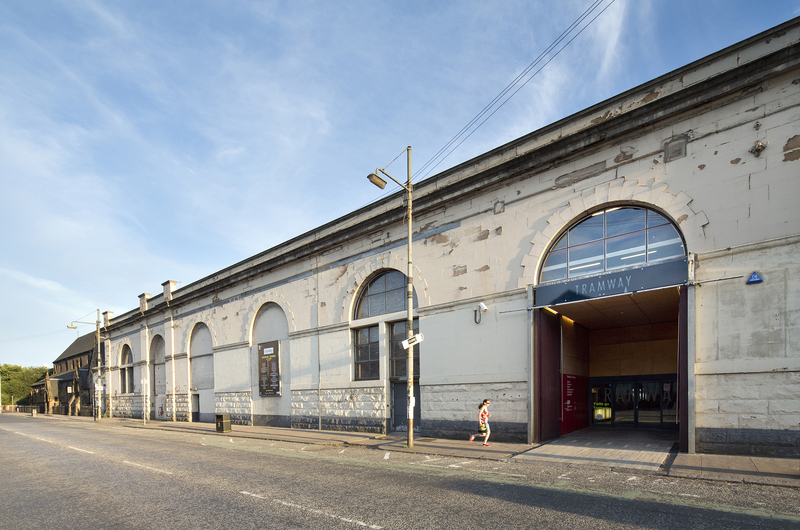 It would’ve taken some extreme effort to overlook Glasgow’s contribution to the 2014 Turner Prize, seeing as three of the four shortlistees – Ciara Phillips, Tris Vonna-Michell and eventual winner Duncan Campbell – were Glasgow School of Art graduates. 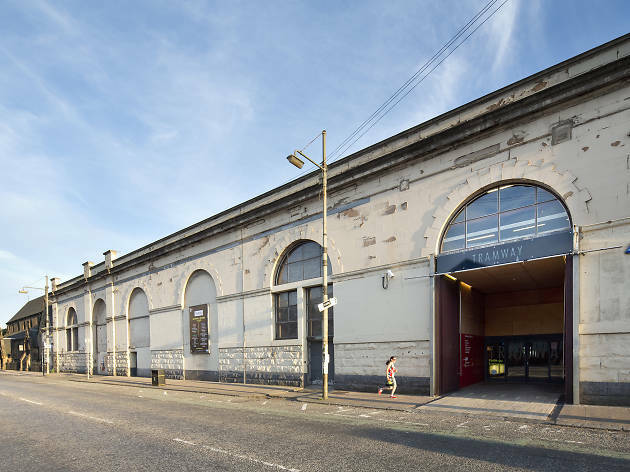 It makes sense then that the 2015 Turner Prize will take place in the dear green place, at the Southside’s Tramway building.